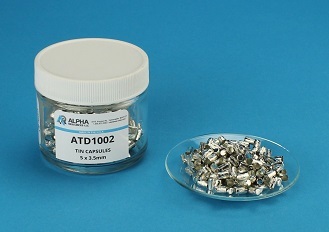 Tin capsules, foils, and boats react exothermically with sample materials when exposed to heat and oxygen inside your combustion chamber. 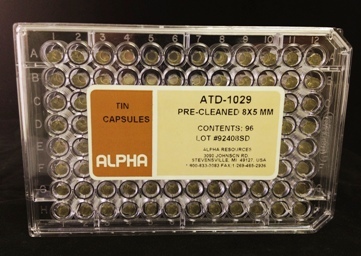 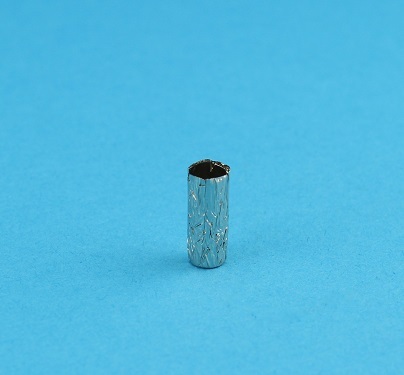 It is extremely important that the tin being used is contaminant free to prevent any instability in sample analysis for CHNOS. 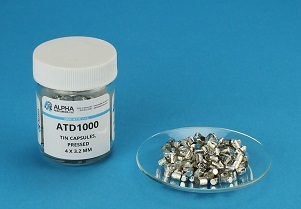 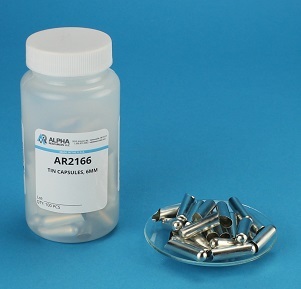 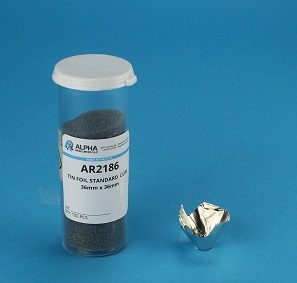 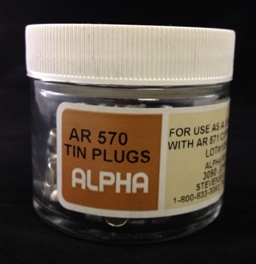 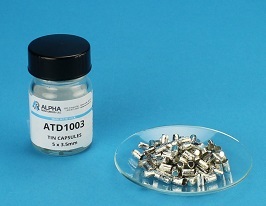 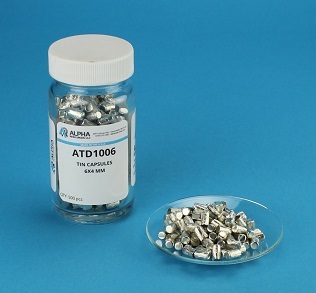 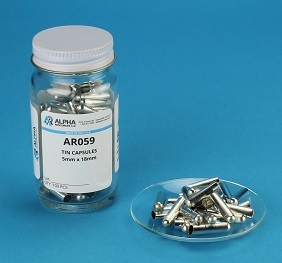 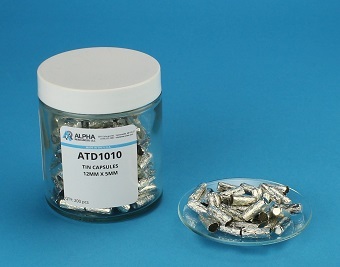 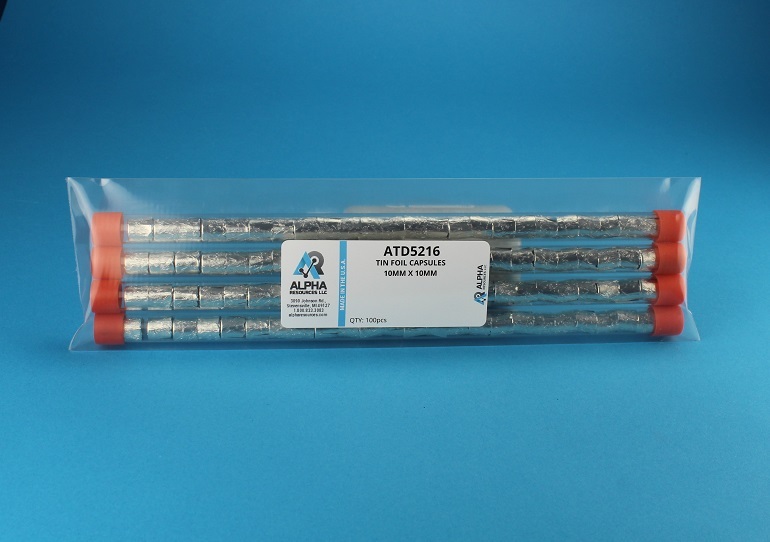 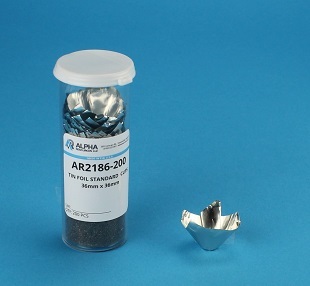 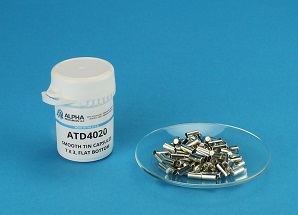 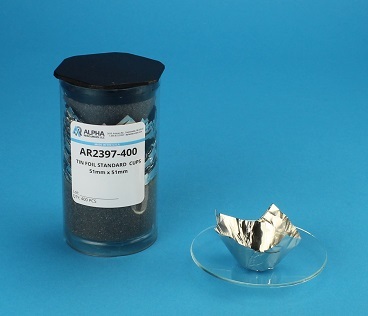 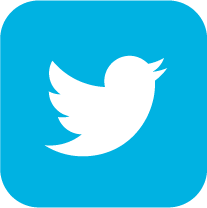 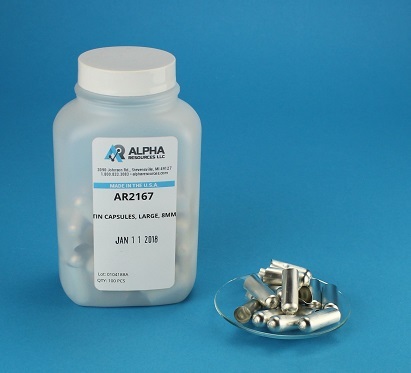 Alpha Resources® takes great pride in providing, high quality low blank tin for all the products we supply.